Move your servers to a secure and reliable location at our TIA-942-compatible, TIER 3 class Data Center. Network hardware requires optimal conditions to work in an efficient and safe way. 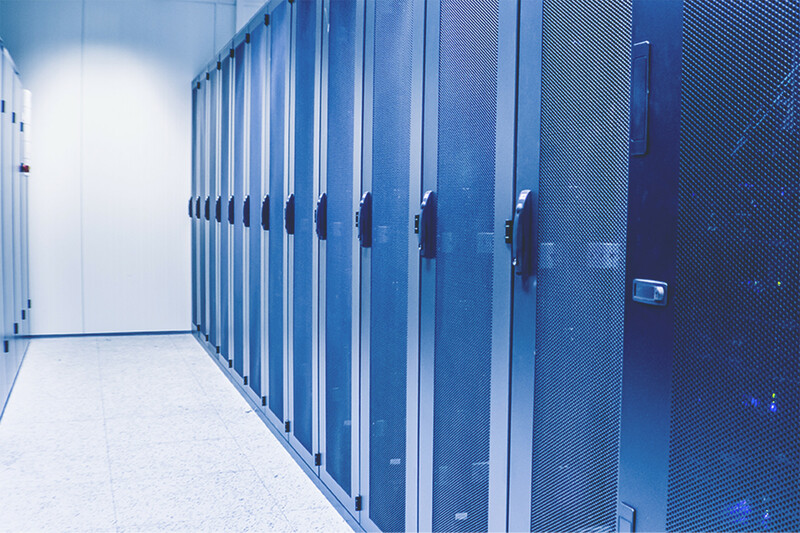 Data Space guarantees constant levels of parameters such as temperature, humidity, physical security and power supply. Our Data Center in Toruń has been built in accordance with the international TIA-942 standard in the TIER 3 class. The physical security of the facility is guaranteed by security, access control and monitoring systems. Data Space uses an early smoke detection system based on Titanus sensors (equivalent to Vesda). 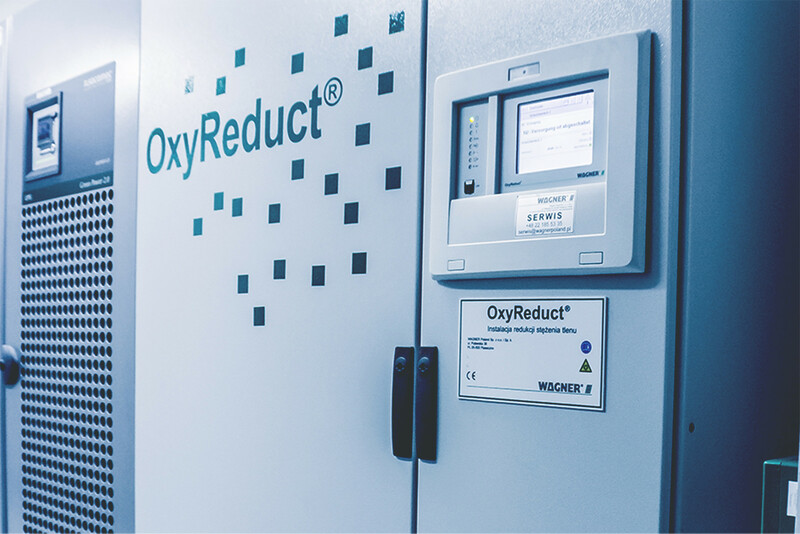 Also featured is the OxyReduct oxygen reduction system by Wagner, which helps prevent fires in colocation rooms. We provide over 600 sq. m. of 600x1200x48U RACK cabinets. 1U is used for administrative purposes, offering the possibility of connecting client devices to the internet, dedicated networks or other cabinets located at our Data Center. The entire facility is carefully looked after by our team of engineers. All key elements are redundant, ensuring the continuous operation. Terms of SLA confirmed in the contract. Fiber optic connectivity, precision air conditioning, independent power sources - conditions that allow efficiency and scaleability. Multi-layer physical and fire protection systems and 24/7/365 monitoring ensure maximum data protection and privacy.